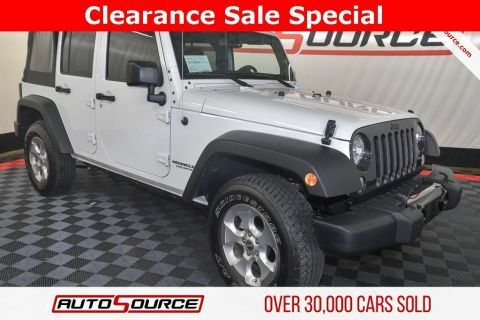 BACKUP CAMERA, NAVIGATION / GPS, LEATHER SEATS, HEATED / COOLED SEATS, ALLOY WHEELS, XM RADIO, Red/Jet Inserts w/Taurus Leather Seat Trim. 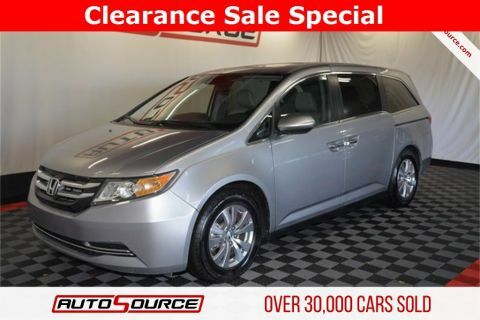 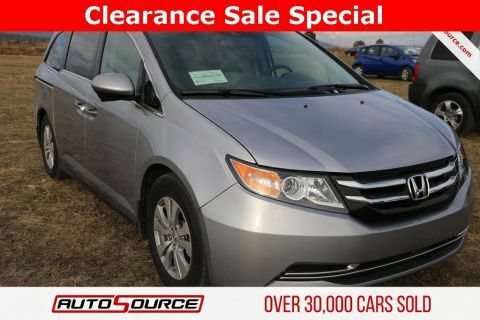 This vehicle has a Clean Title and comes with a 3-Month / 3,000 Mile Limited Warranty. 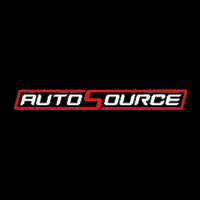 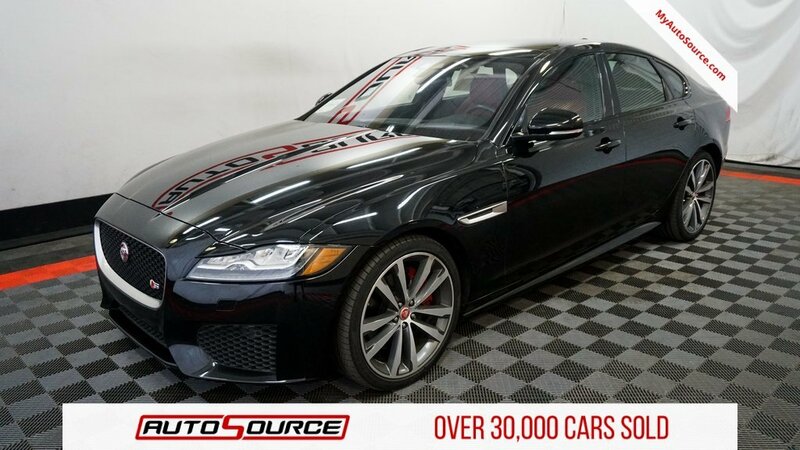 AutoSource is known for being the nation s largest dealer of branded title vehicles but occasionally we find clean title vehicles, like this one that also offer our customers tremendous value.